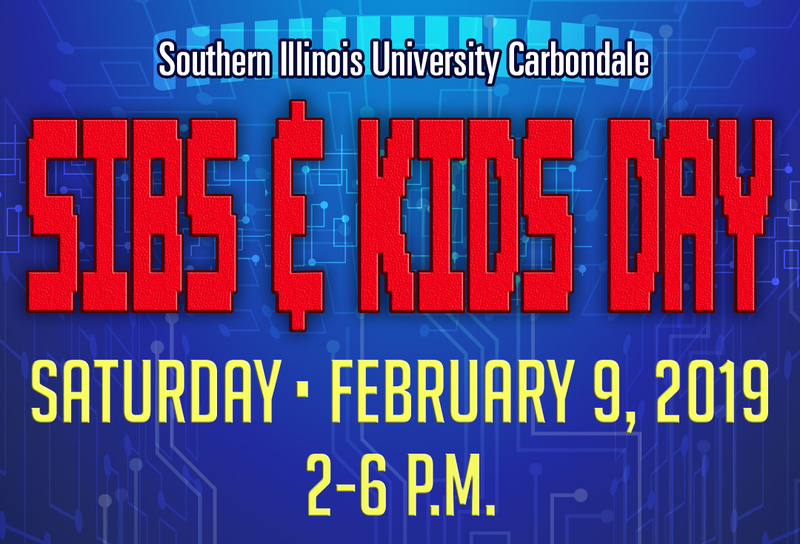 You and your family are invited to Saluki Family Weekend at Southern Illinois University! The dates are set for September 13-15, 2019. We have some exciting events planned for you. Check back for more details. Have a Family Weekend event that you would like promoted? Complete this form.